"What's for dinner tonight?" Let your own personal chef solve that dilemma. 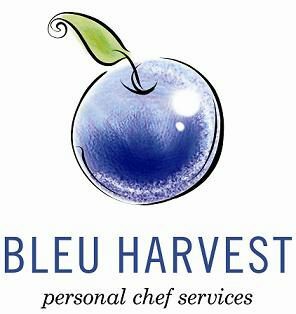 Bleu Harvest is a personal chef service that customized menus, serving you the food you want to be eating, and leaving time for you to do the things you love! Also offering Dinner parties, cocktail parties, cooking classes and more!